Below is a list of keyword terms that the vast majority of advertisers should add to their PPC accounts as negative keywords at the campaign level. Negative keywords stop your ad from showing up on particular searches. For instance, if you fix major appliances in the Boston area, and want to advertise on the term Refrigerator repair in Boston, you would not want to be found when someone searches for Refrigerator repair jobs in Boston. That’s most likely a person searching for a job. To stop your ad from showing on that term, you can ad jobs as a negative keyword match. 99% of advertisers running campaigns in Google, Bing, and others, should includes these terms as Negative Keywords throughout their campaigns. Keep in mind that while this list most likely applies to 99% of advertisers out there, some words may not apply to everyone. 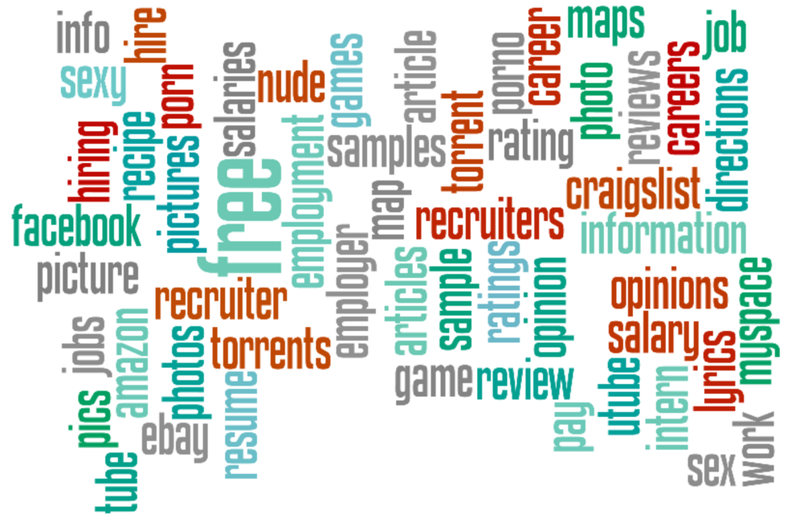 Let’s say you are a recruiter that is looking to fill a particular job, you wouldn’t want jobs as a negative keyword. Likewise if you are a photographer, having photos as a negative keyword may not be a good idea. Here is the list of 57 keywords to add in to your campaign. Additionally you can download the list as a CSV file to easily upload it to Google or Bing. Google has more information about what are negative keywords and how to add them in. This list is just a start, you’ll want to go through your account and think of other words that you would not want to be found when people are performing searches. Let’s say you are a beauty supply store that sells a wide range of brushes. You probably would not want your add to show up for “Paint Brushes,” so making “Paint” a negative keyword for your campaign would be a smart idea. 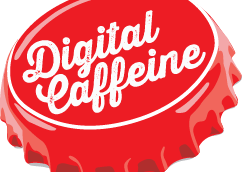 Good luck with optimizing your campaigns – if you ever need more help, feel free to reach out to us at Digital Caffeine.